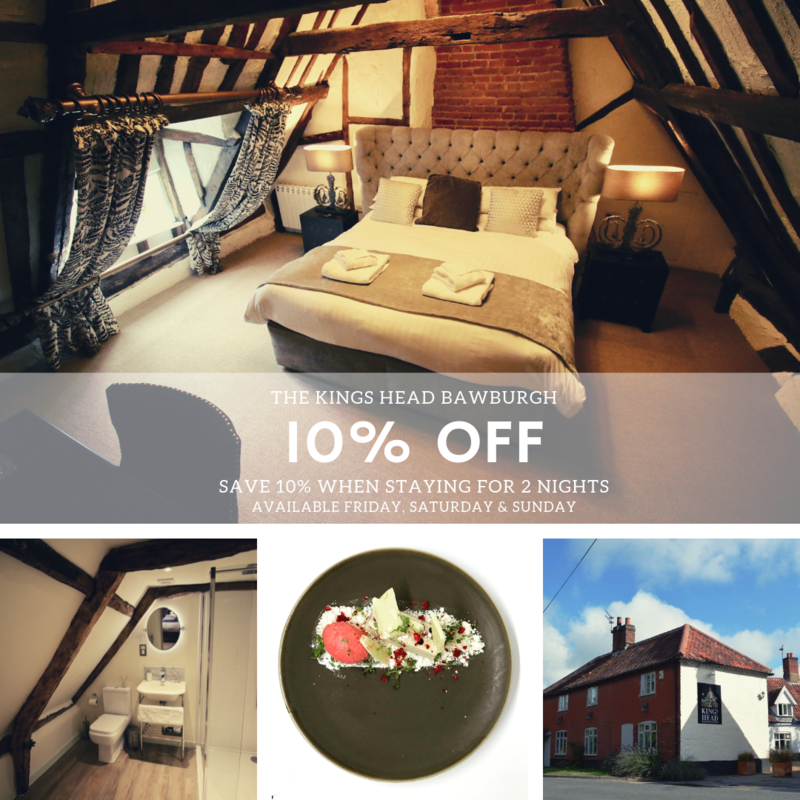 Did you know that you can grab 10% off when you stay for two nights over the weekend in our luxury B&B rooms? When staying Friday & Saturday or Saturday & Sunday night, if you book direct via our website you’ll be able to save 10% off each night. It’s the perfect excuse to extend your trip to a couple of days and enjoy even more relaxation!